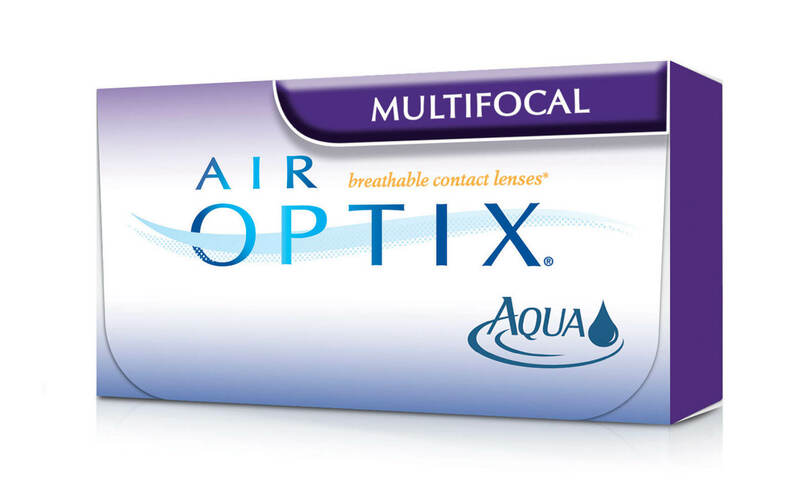 These contact lenses correct myopia (nearsightedness) and hyperopia (farsightedness). A state of the art design gives wearers clear vision up close and at long and medium distances. Multi focal lenses contain multiple regions of vision correction. Toric Lenses are geometrically shaped to create multiple degrees of focus. Lenses have a varying prescription that increases or decreases as the eye moves around. 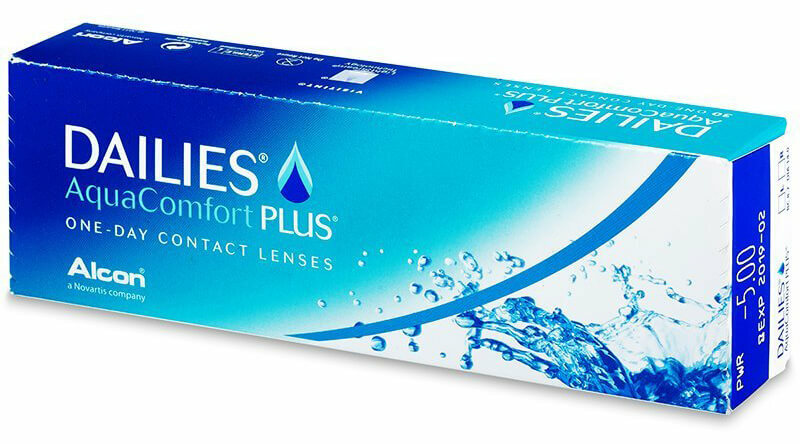 Enjoy ease and comfort with the ideal contacts for your eyes. The right set opens up possibilities. For those with a busy life or an on-the-go schedule, these continual wear lenses are great for prolonged periods of wear. Enjoy wearable comfort for up to 30 consecutive nights. 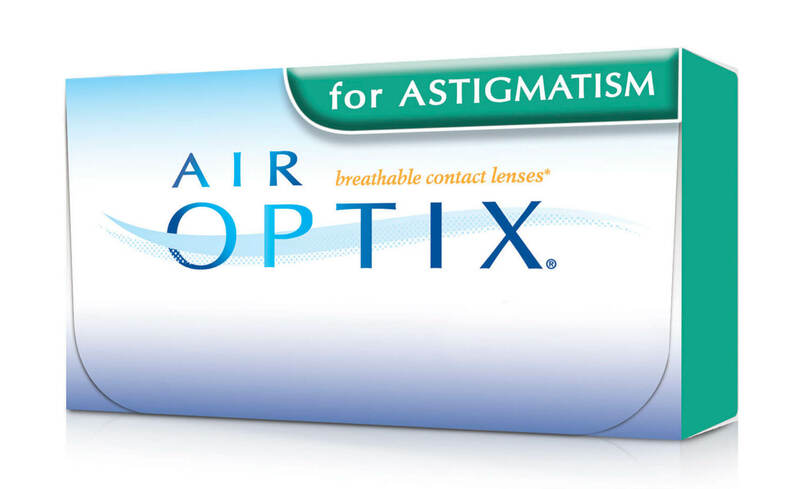 By combining two unique technologies, astigmatism contact lenses are specifically designed to reduce fatigue and keep your eyes hydrated. Aging eyes continually lose the ability to focus on objects that are close up, especially in low light. These contacts are wearable for up to seven consecutive days. 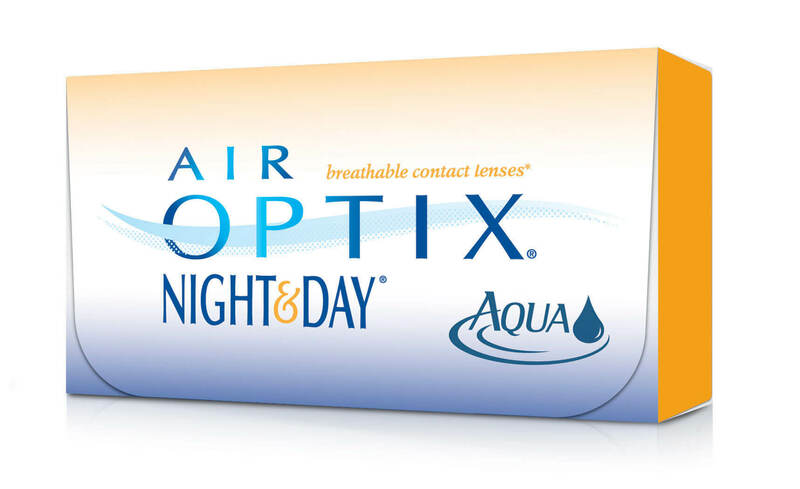 Say farewell to dry eyes with the most comfortable and highest UV rated contact lenses available. 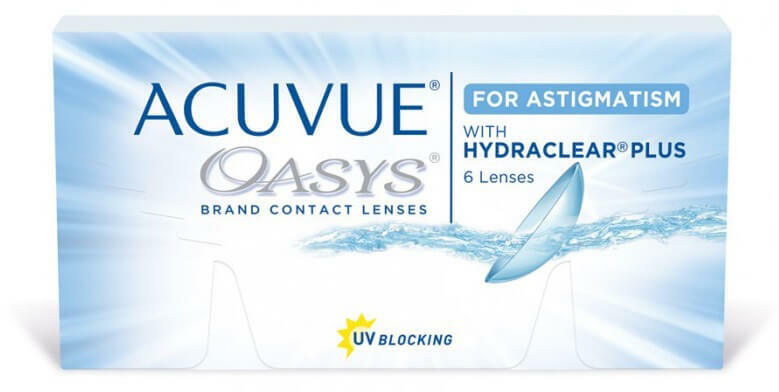 Acuvue Oasys are #1 prescribed contact lenses in Texas. Refresh and renew your eyes’ moisture with every blink. Each blink releases moisturizing agents into the lens, providing you with liquid comfort all day.